1966, Iran: work trip with Kampsax A/S, a Copenhagen-based mapping company to Tehran for the feasibility study of cold store at the Teheran Slaughterhouse, visits to cities of Amol and Anzali. 1973, Iran: work trip to Shiraz for the feasibility study and proposals for 1&1 canning company, visits to Persepolis and Tehran. 1975, Iran: work trip to Tehran for school milk project study accompanied by Jan’s family, visit to cities of Gorgan and Rasht. 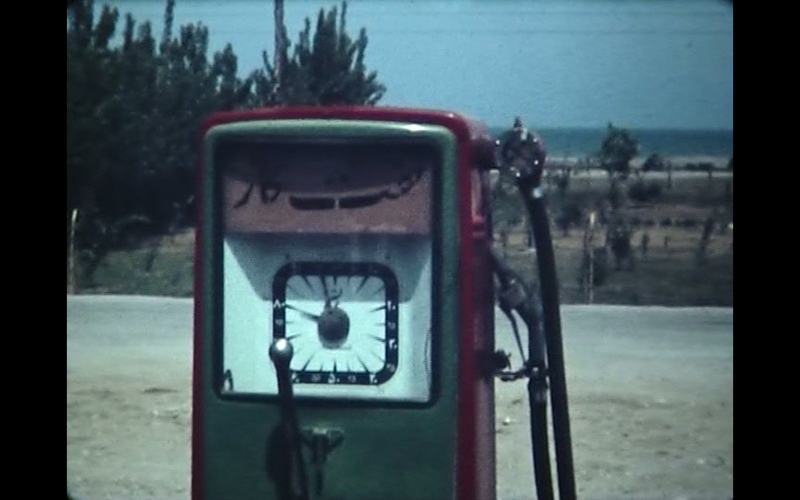 Swede Home incorporates three reels of Edman’s films from Iran of the ’60s and the ’70s while Edman provides a commentary on his films some thirty years later, when his memory and his visual documentation meet again.